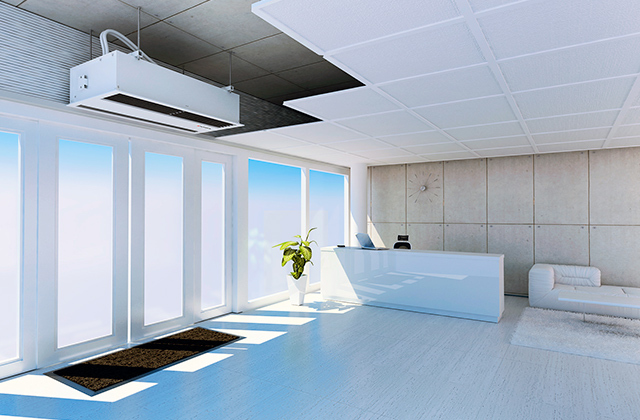 An air cooler will allow you to enjoy a breath of fresh air in an otherwise dry and scorching environment. 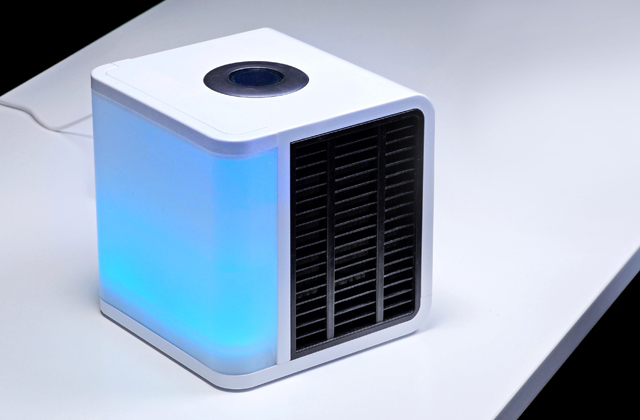 It doesn't consume as much power as an air conditioner and it doesn't generate as much noise as a fan. So grab one of these models and make your office, bedroom, or any other place around the house that much more comfortable. Stifling summer hotness is all good and well when you are safely tucked at home with some kind of conditioning but time spent outside? Work or entertainment, the summer weather can be the death of us, sometimes literally. And hand fans are cute but so outdated! And they don't offer as good a ventilation as a mini portable air conditioner does. Look below for a review of the best models. An air curtain is an invaluable solution for keeping the atmosphere in a closed space as healthy and comfortable as possible without putting in the tiniest bit of everyday effort. Too much humidity in your bathroom? Stale air in your kitchen? Tobacco smoke in your rec room? 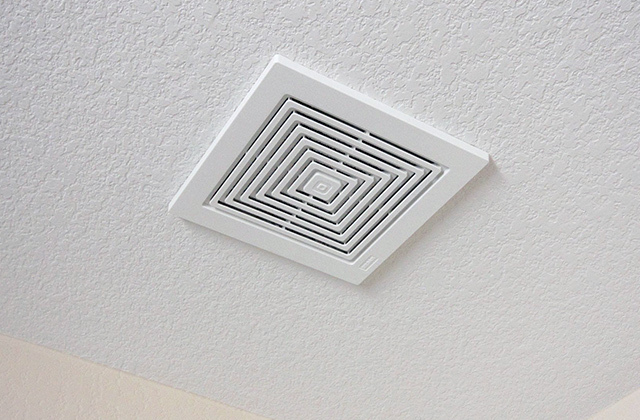 A top-quality exhaust fan can create a healthy environment almost anywhere. Keep on reading our review and choose one of the best exhaust fans for your need. A well-performing bathroom fan makes for a happy house. Anyone looking for a good bathroom fan for their house or other small building can take a look at one of the five high-performing models listed here.